Birthday Live at Jazz at Kitano in New York on 1/30/2013 with Juancho Herrera(gt),Helio Alves (p) Ben Zwerin (b) and Harvey Wirht on drums! We had a fantastic time! Original,I Close My Eyes (composed by Erika & Ayako Okabe)!Video by Kosuke Furukawa! I had a great time at Tokyo FM Radio Station last night! 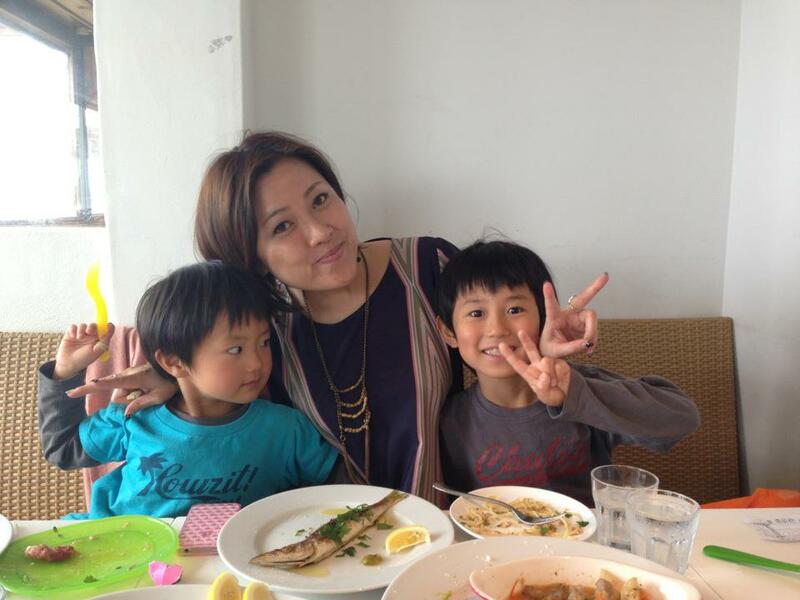 My friend, Sayuri Lily H's sons have been listening my CD for many times and they can sing along by now! I was so impressed to see them singing even brazilian songs and Sayuri sent me a video.. So sweet! I felt so much love and I would like to share this video! Thank you Saruri! Tonight I will perform at Rakuya in Nakameguro,Tokyo! Hope to see you then! 7;30pm and 9pm 2 stage! So sweet Thank you! Noah! Noah sings one of the songs from my CD, True Colors '' Sina'' by Djavan! 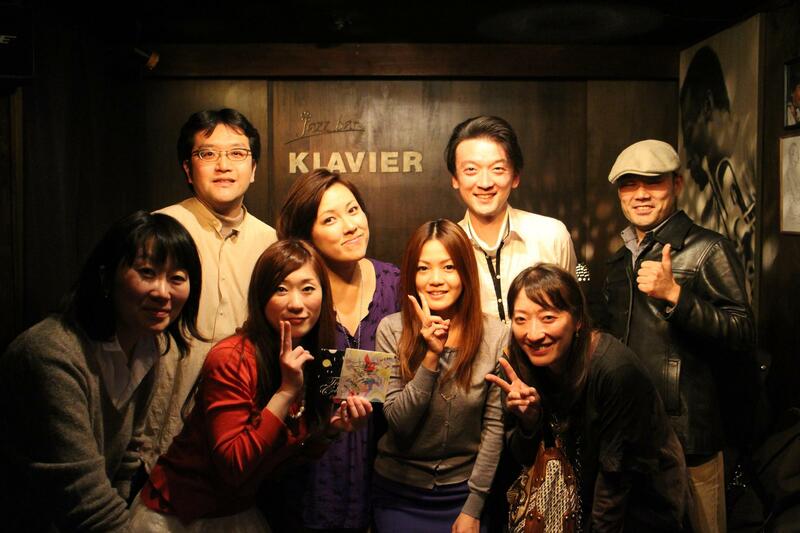 Thank you for coming to the show at Klavier in Asagaya,Tokyo! 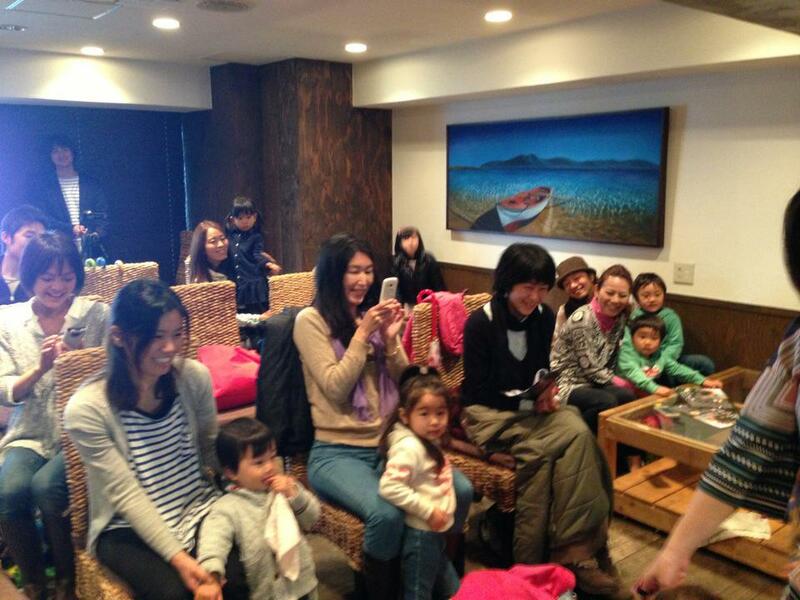 We had so much rain that night but it was packed and we had a fantastic time then I had a really interesting event for kids next morning by the ocean in Kanagawa. Radio DJ Sayuri let listen my CD so many times to children so they remember each songs from my CDs! I was so blessed and singing with them made me cry.. What a treat. Those bright moments inspired me to live life and keep singing! 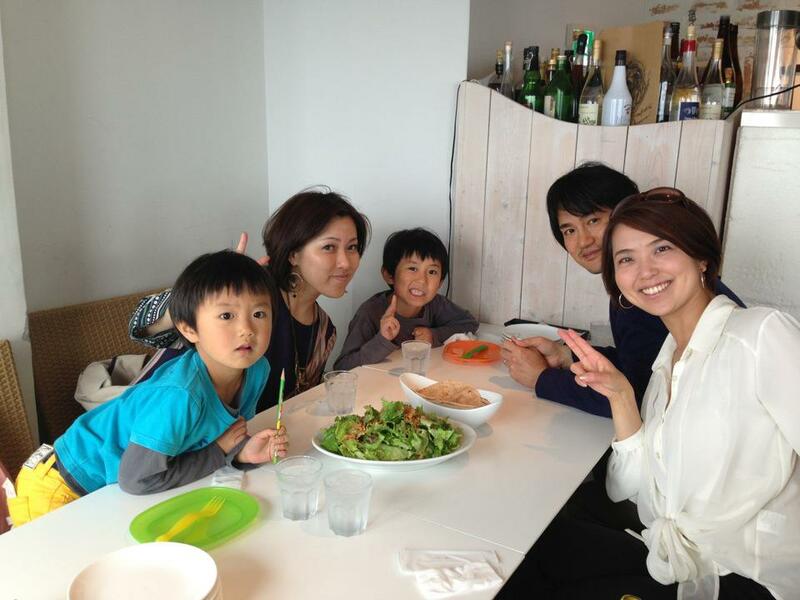 Rui and Noa, Sayuri's san called me '' Erika! I love your original #14 I always listen and remember lyrics too'' My best friend, pianist who passed away when I was 20 her name was Rui too. Each time Rui says something really meaningful brought me tears.. I was so impressed and inspired by their power,possibility, hope and love. I really want to keep doing these kind of special events for kids. Thank you! I will appear on radio show called "Music Bird" at Tokyo FM Radio Station. Program called "THE NITE" by Takafumi Onishi. Thank you Hiro for your support! It took 24 hours to get back to my hometown Setaka, Fukuoka from NY. It was already around midnight when I arrived home. It's still a bit cold out here, but the air is so clean and fresh, and I could see many beautiful stars up in the sky! 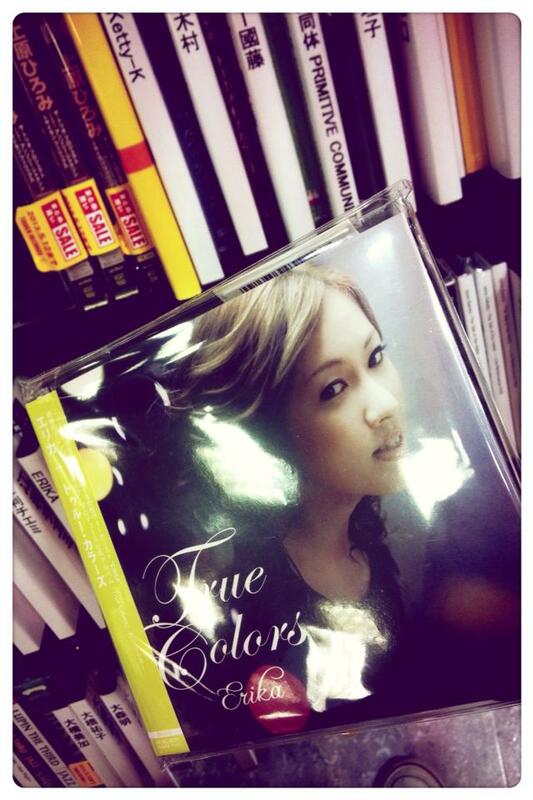 "True Color" album release tour will start from tomorrow!! I will be on two radio shows during the day and live show at one of my favorite Jazz clubs, Riverside at the night. I cannot wait to perform with those great musicians,Kaori Ueno on piano ,Yoshihito 'P' Koizumi on bass (from Tokyo ) and Eiichiro 'E.T' Toyama on drums! !It's going to be a great show to start off the tour! Hope to see you at Riverside tomorrow night! 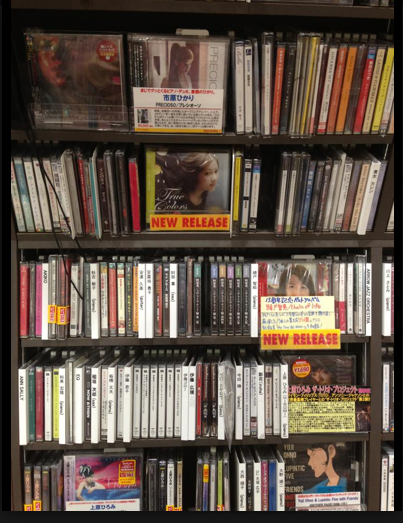 Good friends of mine, Shuichi from Tokyo, and Miho from Osaka sent me the pictures when they found my CD in Tower Records! Thank you! !